Words hold a lot of power. We use them to express our feelings, like anger, sadness, joy, confusion, surprise, disapproval, etc. And the words you choose to say or write have a lasting impact on the ones who hear your words. 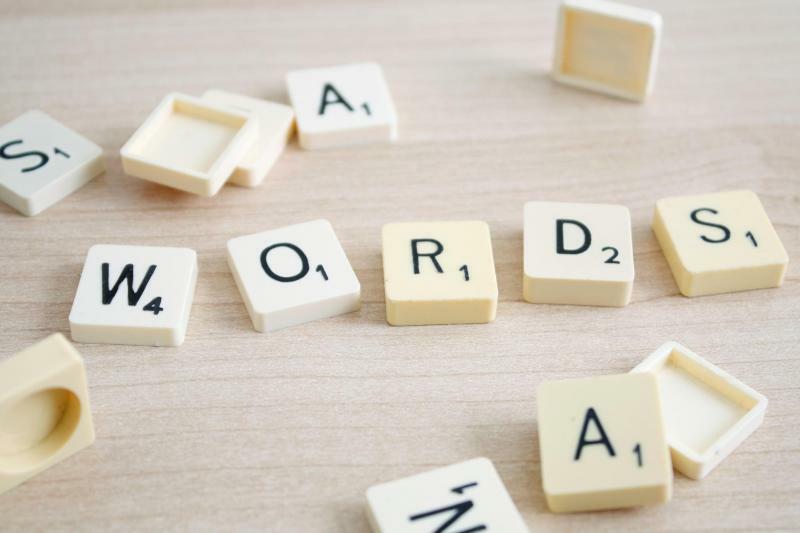 As any business owner knows, the words you use to brand your company -- such as your motto, advertising language, and website content -- have powerful effects on the way customers perceive a business. There are certain words that have proven to be more powerful than other words. Why? Because, along with images, the words you use are the most important part of your business's branding strategy. To guarantee that you're using the most persuasive and perfect words in your branding strategy, consider inserting these powerful words into your next ad, email, or blog post! New - New invokes a sense of, well, newness! It's a great buzz word to let customers know that this is something that they haven't seen before. Save - Everyone loves a great deal, and using the word "save" to let customers know they'll be saving some moolah if they go with your company is a great way to convey that idea. Proven - Customers need to feel like they can trust you, which is why using the word "proven" lets them know you've been vetted, and can deliver the results they are looking for. Love - Love is a very strong word, so that's exactly why you should use it to prove to customers that they'll "love" this deal, along with everyone else that already buys from you. You - It's always a great idea to address the customer directly. Whether it's asking a question, such as "are you looking for a great deal?" or stating "you will love this awesome offer!," people love to feel like you’re addressing them directly. Guarantee - The word "guarantee" is very similar to "proven," because you're letting customers know you can be trusted. Results - Another fantastic, trustworthy word is "results." Combine it with "proven" to say something like "our company has proven results. Let us show you why!" Value - A great word to use if you're trying to appeal to people's basic desire to get a great deal. Free - Free is one of the best words you can use to attract customer interest. Place it loud and proud on your ads, or in emails to grab attentions quickly. Instant - Quick, quick, quick. That's the kind of result people like to see. We live in a fast-paced society, so telling customers they'll see instant results with you will appeal to that need. Bargain - This word can be interchanged with other words like "save" or "value" to show customers they’re getting a wonderful deal. Premium - Do you offer different tiers of your product or service? Use a word like "premium" to sell a product that offers more for an increased price. No Obligation - I don't like to feel trapped in a sale, and neither do your customers. Create a win-win feeling for customers by telling them there's "no obligation."